Interested in joining the Raw 4 Paws team and become a stockist yourself? Hi, I am Steph Orange, BCCSDip.HthNut, Qualified Canine Nutritionist- diploma in canine nutrition and health. I am passionate about a holistic approach to pet health and nutrition and am not only offering the full Raw 4 Paws variety but also professional nutrition consultations and food allergy testing at our shop at Shop 10/13 Newspaper Place, Maroochydore, Qld. Hi, we are Jacki Darnell and Cheryl Gorey and operate this small business. 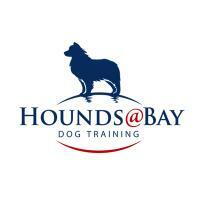 We are passionate about offering quality products to enhance tour dog’s health and well-being. We offer a personalized service to our customers and flexible pick up and collection from our home based business locations. Dee, Owen and Suki (our husky x staffy) are proud distributors of Raw4Paws in the following areas: Gladstone, Biloela, Gracemere, Mt Morgan, Rockhampton, Yeppoon, Emu Park, Boyne Island, Tannum Sands and Miriam Vale. Yes we also deliver. We have brought Suki up on nothing but raw food and the results are that great we are sharing the amazingness with Central Queensland! Picky Pets also stocks a fabulous range of 100% natural treats. You can find us at the Gladstone local markets or nearby dog shows when we can fit it in. FB, email, text or call us or check out our website. Hi, I’m Debbie from RAW Fur Sure Pet Supplies. I’m a mum of 3! 1 feline, 1 canine & 1 human! Kodi, our Weimaraner has led us to raw feeding, and when I came across Raw 4 Paws I was very impressed. I am now a Raw 4 Paws stockist, servicing the Bundaberg, Bargara and surrounding areas. I also stock raw bones/treats. I do deliveries, or you can pick up from me in Bargara. 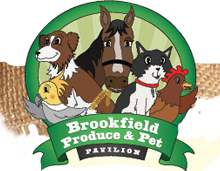 I can’t wait to meet you and to assist in providing your fur babies with a healthy, natural and fresh raw diet! Here at Nutri Paws, we truly believe that a raw food diet is the key to providing a nutritious, healthy diet for your pet. Having worked in the animal industry for over 30 years, like us, our pets also require a basic, healthy diet best suited to their needs. 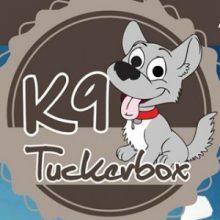 We are Susan & Kelly at k9 tuckerbox. We passionately believe in and support dogs eating a healthy raw diet, as nature intended. We will happily provide, for you, professional, helpful, courteous & efficient customer service, with a personal touch. Tonis’ Pet Station – For all your pet needs. Pet Diets – Flea, Tick, Worming Controls – Toys, Collars and Leads. Dog Wash and Grooms by appointment. 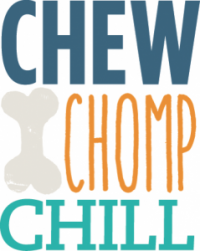 Hello, I am Christine from T and C Raw Pet Food, supplier of Raw 4 Paws since 2016. My areas are Samford – Samsonvale – Dayboro – Ferny Hills – Albany Creek – Warner and surrounding suburbs. Have been using Raw 4 Paws for my pets since 2013, my dogs just love Raw 4 Paws. 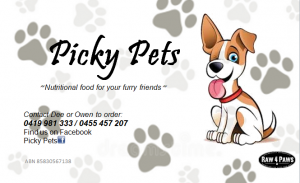 We are a small family business based in the western suburbs of Brisbane. We love dogs, and are passionate about promoting the best for their diet and overall health. We home deliver all Raw4Paws orders FREE to postcodes 4069, 4070, Mt Crosby and Karana Downs, and $10 flat rate to all other Western suburbs. CLEAR Dog Treats is a firm believer in natural preservative free products and has the largest range of natural dog treats in Australia. 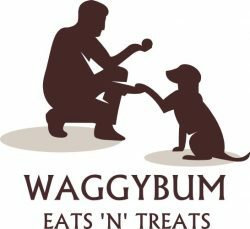 As dog owners we care about the food and treats we use and sell to our customers and understand how important it is to you too. We ship Raw4Paws on a daily basis with just one days’ notice, order online now. Acacia Ridge, Eight Miles Plains, Inala, Durack, Carole Park, Ipswich, Toowoomba and surrounds. 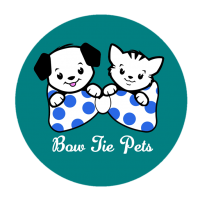 Hi, our names are Amanda & Andrew and we are Bow Tie Pets. We were dedicated Raw 4 Paws customers who believe so much in the product we decided to spread the word and supply the product to others. We have so much positive feedback on the health of our dogs and it is all down to the amazing Raw 4 Paws. Find us on Facebook, email us or give us a call. 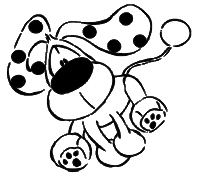 Hi Tracey from Dogs Diet here, I am supplying quality nutrition for your dog. My services include delivery (Beenleigh, Pimpama, Coomera, Southport, Helensvale, Maudsland, Nerang, Jimboomba, Mount Cotton, Redland Bay, Loganholme, Daisy Hill, & Rochedale). Pick up Alberton by appointment is also available. I have completed a Pet Food Nutrition Specialist course (DNM University). I am looking forward to hear from you. Kelly from Raw Health 4 Dogs is passionate about healthy diets, healthy minds and healthy lifestyles for our dogs and cats. Stocks Raw 4 Paws patties and 1kg rolls as well as other products to support long term health. Available in Cabarita, Byron Bay, Tweed Heads, Coolangatta, Ballina and Bangalow. Available in Armidale, Tamworth, Coffs Harbour, Port Macquarie, Ivergowrie, Dorrigo, Walcha, Guyra and Uralla. 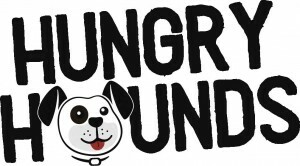 Hi, I’m Jodi and I run Canine Appetites in Sunbury, Victoria. I’ve been selling Raw 4 Paws for 3 years now and do deliveries on my one day off a week – Friday. I enjoy seeing the benefits my customers dogs get from being fed Raw 4 Paws and the improvements of this diet for dogs even with sensitivities. I look forward to meeting you and your dog. Available in north west Melbourne suburbs, Sunbury, Prahran, Lilydale, Craigieburn, Woodend and Williamstown. Available in south east Melbourne suburbs, Pakenham, Nar Nar Goon, Dandenong, Skye, Cranbourne, Frankston, Moorabbin, Berwick and Clayton.